On-Demand Webcast: Watch It Now! Want to know how other franchisors are generating quality leads? Or which franchise lead sources deliver the highest conversion to deal? And where you can drive higher lead volumes? We analyzed data from 487 franchisors to find out. According to our survey data, the biggest challenge franchise development teams face is lead generation. 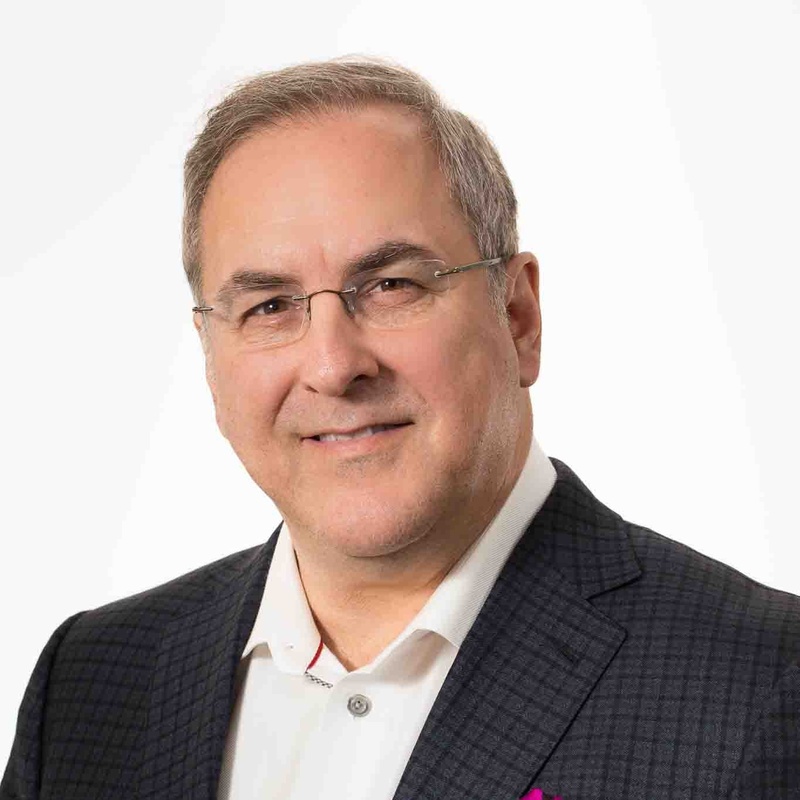 To be successful, franchisors have to attract quality leads by creatively leveraging multiple sources, ranging from portals to websites, brokers, referrals, events, and beyond. But are all of these leads created equally? We analyzed lead volumes and lead performance from 487 franchisors and discovered some surprising results. Our examination shows that the volume and quality of the leads varies greatly by source, with some sources producing significantly more closed deals than others. 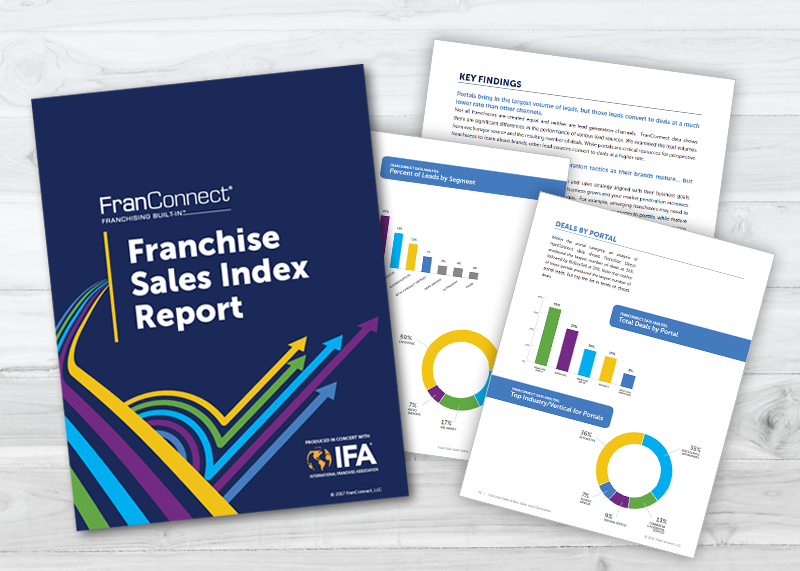 Register now to watch the recorded webcast where we presented highlights from our new Franchise Sales Index Report, which was produced in concert with IFA. Complete the form below to view this recorded webcast.